Unlike typical automotive insurance, motorhomes, and even travel trailers require specialized RV insurance coverage. Not to be confused with RV "warranty" insurance, we are referring to comprehensive and collision type insurance, with some important supplementary benefits. The additional coverage and benefits can be especially important when traveling any significant distance, if you full-time, or occasionally reside in your RV. Most specialized RV insurance will help to assure that the RV, its contents, and above all its occupants are protected from damage, loss or injury-related expenses. There should be coverage for the owners, occupants and/or guests in the event of injuries or accidents while on the road. It should also cover accidental damage while the unit is parked or in use while camping. Also, it should be covered for extreme weather such as hail or heavy winds. While shopping for the best RV Insurance protection, in addition to the best price, you should also look into what the actual cost may be in the event of a loss or emergency. Finding the right coverage often involves finding the perfect mixture of premium and specific protection meant for your particular type of RV. It should also consider the company, its track record, and rating, as well as its claims processing procedures in the case of a failure or loss. Also, keep in mind that the lowest priced plan could someday be the most expensive in the case of denial of claims or other gaps in actual coverage of your specific RV related needs. Or, even the complete loss of your RV and all of your personal belongings and contents kept inside. The various coverage plans specifically designed for RVs can vary widely when compared to each other. Opting to protect your RV under a typical auto coverage would, in most cases, leave you vulnerable to a potential loss in many areas. Auto insurance coverage is not intended to cover the unique requirements of a recreational vehicle. Even a minor claim against your RV, while insured through your auto insurance coverage could drastically raise your auto premiums. An agreed value clause locks in the price of your RV with a professional appraisal or estimation of replacement. Vanishing deductibles decrease your collision and comprehensive deductibles by up to 20% to 30% for each individual year you continue coverage without any claims. In the event that a loss happens after your deductible has "vanished", your deductible amount will be waived. In the event of a total loss, make sure that you can get a new or equivalent RV in a total loss in the initial 5 model years. For RVs older than five years, the cost of the coach is going to be paid for. This particular insurance option guards your property against the effects of depreciation. Coverage designed specifically for your personal contents provides for belongings that are contained within your RV. This may include appliances, sporting equipment, cookware, clothing, and tools for their actual replacement cost. 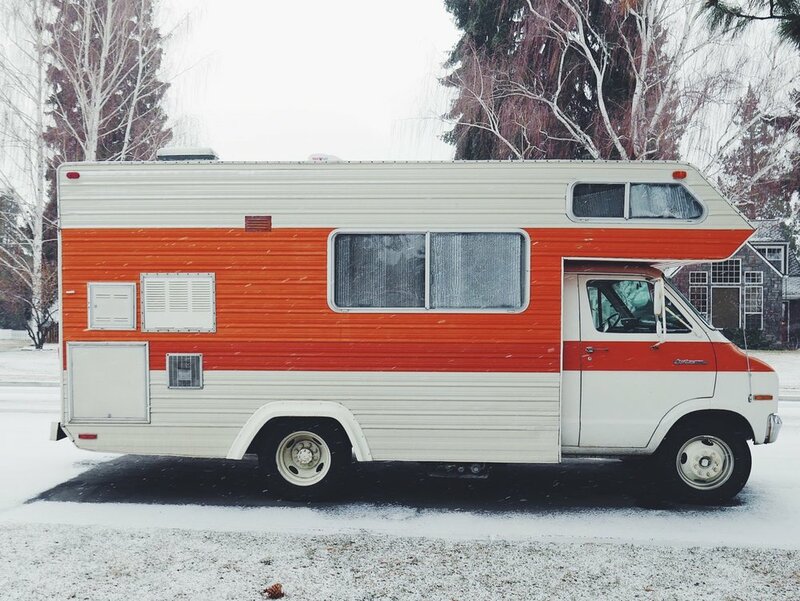 Although these things can sometimes be claimed under your home owner's coverage, generally only a minimal percentage applies to personal property carried in your RV. That could potentially leave you open to a large loss. You may be reimbursed for emergency expenses incurred during the course of a covered loss or malfunction. You are also typically reimbursed for lodging expenses, rental car or even bus or airfare for a trip back home in extreme cases. Many plans prove an option for towing and/or roadside assistance. This can cover "on-the-road" emergencies such as fuel delivery, battery jumpstarts, flat tire changes, lock-out protection and more. Some also provide for sign-and-drive protection 24 hours a day, 365 days a year. In addition, towing benefits are included up to a specified amount or mile radius. All-inclusive personal protection and supplemental every-day living costs may be available for those who live full time in their RV. Also for those who stay in their unit over extended periods such as wintering in the RV in warmer climates. Some insurance plans may treat your RV like an automobile. So if you wish to properly cover your RV, your contents and yourself, you should consider an insurance coverage that is designed for the special needs of the owners of recreational vehicles.